This is the future of American justice. I was still a swaddling -- ok I was exaggerating -- when I first saw Robocop in Betamax, when it was still Arnold Schwarzenegger playing the title character. It was the moment then that aside from fantasy science fiction would also be in my palatable list of movies and books. 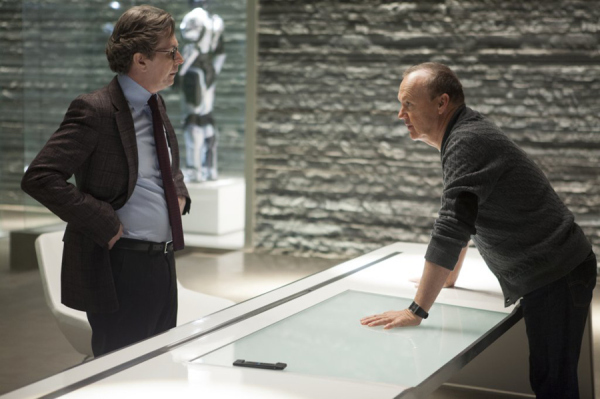 What is so great about this movie is the tampering of human physiology and psychology, questioning the morality of it all. 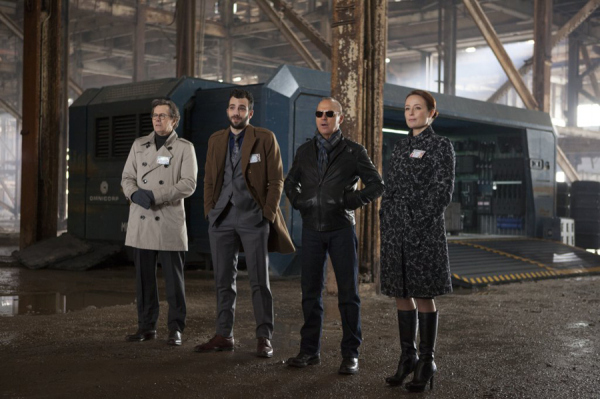 And does the principle of a Cyborg is now the center of the spotlight. It was quite so timeless that a reboot would be as necessary. And lo this 2014, we will see a remake of this movie to gain new set of fans and viewership worthy of this science fiction. 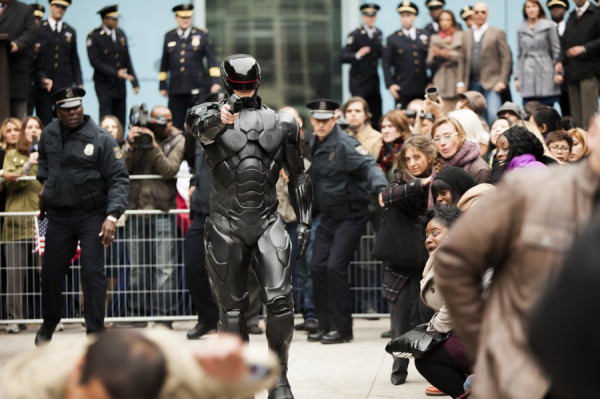 Watch the new trailer of Robocop, starring Joel Kinnaman. 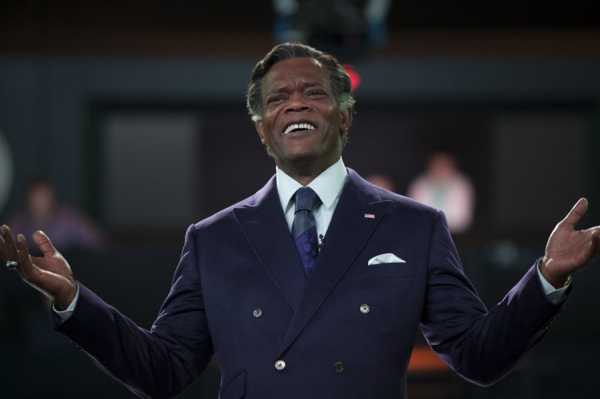 The remake is directed by José Padilha based on the writings of Nick Schenk, Joshua Zetumer and James Vanderbilt. 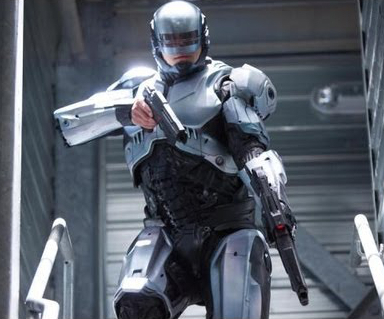 It stars Joel Kinnaman as the cyborg Robocop and he will be joined by Gary Oldman, Michael Keaton, Samuel L. Jackson, Abbie Cornish, Jay Baruchel, Jackie Earle Haley, John Paul Ruttan, Miguel Ferrer, Jennifer Ehle, Marianne Jean-Baptiste, Michael Kenneth Williams and Douglas Urbanski. 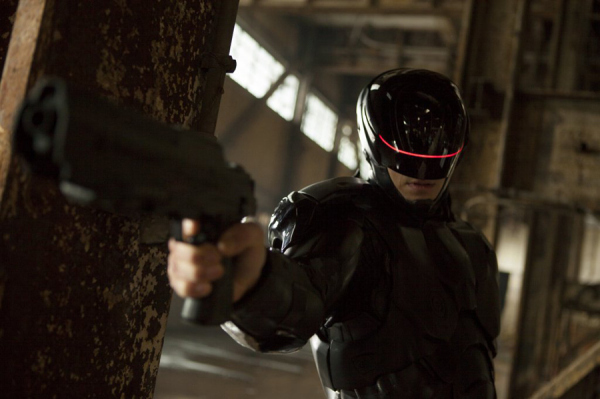 And here are some bonus Robocop movie stills for you. 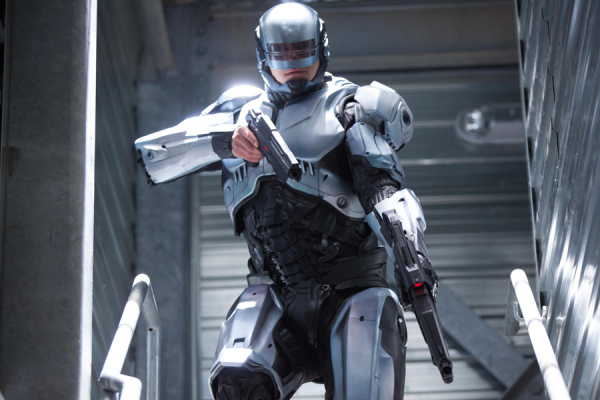 Robocop will start serving justice on February 7, 2014, catch it in theaters near you.